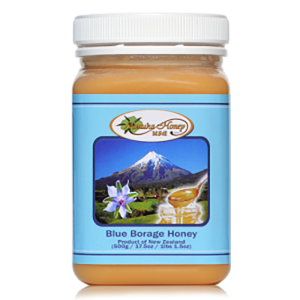 This is a very exciting time for the honey industry as more and more money seems to be pouring into the industry for research and promotion. 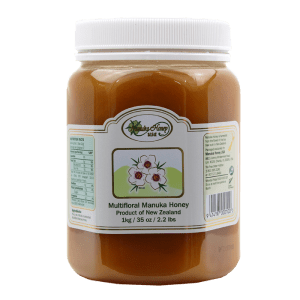 Only yesterday we found out about a grant in Australia to promote Manuka honey awareness, and today there is news of an even larger grant. A group of twelve scientists and members of the Honey Bee Health Coalition collaborated to secure a massive $475,000 grant from the Foundation for Food and Agriculture Research. 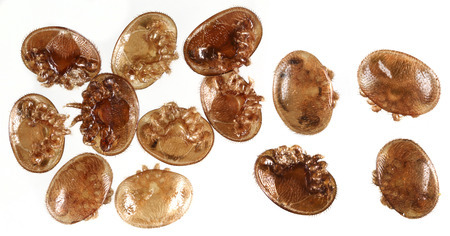 The funds for this grant are tagged for research on how to effectively treat Varroa mite infestations. 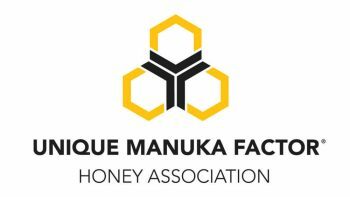 Even more exciting is the fact that members of the honey industry decided to match the grant funds, and then some, accumulating more than $1 million for this research. If you have read our previous posts about colony collapse disorder, you know the honeybee is in for the fight of its life against this very dangerous mite. As bee populations continue to dwindle due to this problem, this grant is giving beekeepers a true lifeline to save the industry. With this grant, researchers will work to identify chemical compounds that can be used to treat the Varroa mites without harming the honeybees. According to the report on Farm Futures, many of these chemical compounds have been “orphaned” due to the high costs of testing them. Now that they are finally able to take these chemicals off the shelves and incorporate them into pesticides, we can only hope the scientists are able to come up with something that will rid the industry of these bee killers. 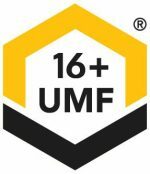 Jennifer Barry, of the University of Georgia Honey Bee Lab, stated, “We’re excited to work together with our partners across the world as we strive to cooperatively address the persistent problem of Varroa infestations. 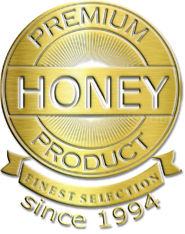 As lovers of honey, we wish them the best with their venture and hope they can finally solve this problem that is plaguing the honey industry.